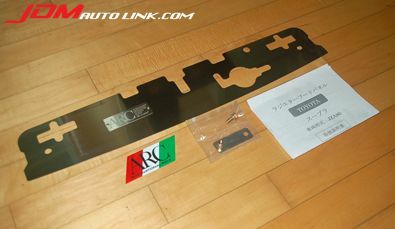 We have a brand new ARC Air Diversion Plate (Radiator Shroud) for the Toyota Supra (JZA80). Air will usually escape through the top and bottom of the radiator, with these fitted, it will force more air through the radiator to reduce engine temperature. 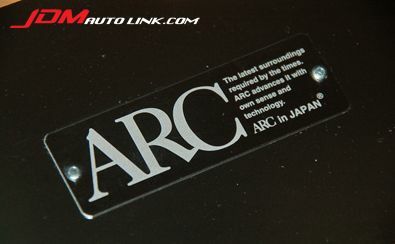 The ARC Air Diversion Plate fits over the top of the core support and the radiator. This simple bolt-on piece will increase performance and will also accent your engine bay. If you are interested in these, email us at sales@jdmautolink.com for pricing and delivery.